Great Post, Janet! 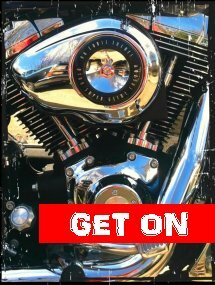 I enjoyed reading why you ride your own! Each female rider inspires me to hold onto my dream. I will be one of you one day and when I am I’ll be yelling Yippeeeeeeeee and a Yeeeee Haw! 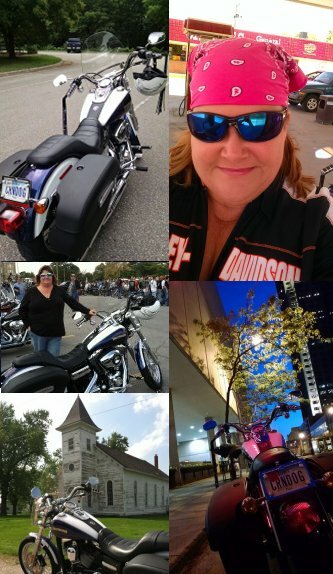 Thanks so much for asking me to write why I ride pillion. I really enjoyed what you included in your guest post, Steph – I can’t wait to share it! And just for the record, I do sometimes find myself giving an out-loud WHOOP… usually happens when I am leading a group ride and we go around a curve, and I have the opportunity to see my whole group behind me in the mirror, spread out along the curve. It’s always a really neat sight!